Are you one of them? Do I know you? Are we friends? I don’t know why or how but several people… mostly men…have added me on Facebook and tell me that I am beautiful and blah blah blah… maybe they want me to help them get a green card or they want me to give them money. Don’t worry! I am not engaging with any of them! So… 2017 is almost here… a few days from here! Wow! Crazy huh? I still think 1997 was 10 years ago! This time tho… I am not setting any goals like I usually do. This year I will have this attitude I am telling you about but I will try my best to keep it going! This is kinda where I am. You see? I have been waiting for you to appear in my life for a while now. I have been praying for you like I have never prayed before. I have been working on myself so that you will have NO DOUBT when we meet! I keep thinking that I am closer to you or closer to meet you every time I start falling for someone. I don’t fall for people super fast… I take my sweet time… as you will probably know… I don’t just fall for the average dude and I usually give it my all. Where in the heck are you tho SERIOUSLY?!? Am I that impossible to be with that you just won’t ask me out? Am I that terribly looking that it makes you double guess? Do you think that I will not fall for you and that’s why you don’t seem to ask me out? Am I not strong enough in my walk for you? Are these blogs making you scared? This time, my dear future husband, I making things a bit harder for you. A little pay back for making me wait this long!!! Just kidding. I just want to make sure I am not opening my heart to just anyone anymore. I am soooooo used to it… it happens way too often. You see? I am just like any other girl… I fall for the texting or the nice words. I just keep thinking is you and then my bubble gets bursted by a guy who is not sure about me… a guy that wants nothing to do with me… a guy that likes my attention but doesn’t want my love. I keep thinking it might be YOU!!! This time or this coming year… I am gonna move differently. I am gonna move freely. I am gonna be the normal Esli… the brutally honest, the loving and fun BUT you will have to really LET ME KNOW IS YOU… I will not open my bruised and sore little heart to anyone until I know it’s you! Gosh!! I can’t wait to meet you!!! I can’t wait to be your helper!!! I can’t wait to give you all this love I have!!! I can’t wait to be yours!!! AND ONLY YOURS!!!! I can’t wait to do ministry with you! 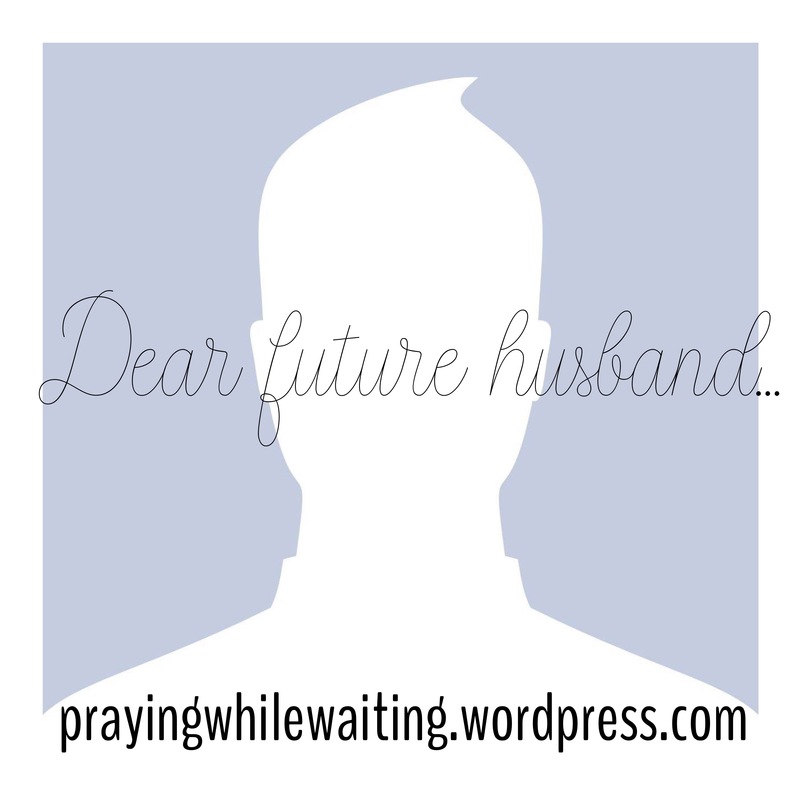 I can’t wait to be the wife you have always prayed for! I can’t wait to be your #1 fan!! I can’t wait to be your best encourager!!! I can’t wait to kiss your entire face!!! And waiting sometimes hurts sooooo much!!! God is right! I mean I know He is God so He is ALWAYS right! I don’t need you right now! I am doing ministry very well without you! And one day I will get what I deserve! I can’t wait to have your last name. Previous Does he like me?! Next You are a ruby!!! Thank you soooo much for your words!!! I love you!! !